So, here we are at the end of 2016. Some people are calling it the worst year ever and I on some level, I have to agree. This year felt rough, rougher than the last few years. On a personal level, I feel like I need to look back and take inventory on all of the dope things that happened in 2016 in regards to comics. While I didn’t set the world on fire, I made huge strides in terms of creative/professional growth and I feel like I should highlight and show appreciation for those moments. 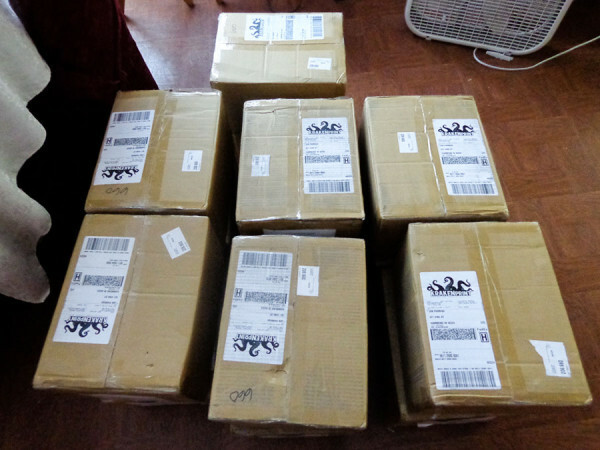 March: Boxes of Clusterf@#k arrived. 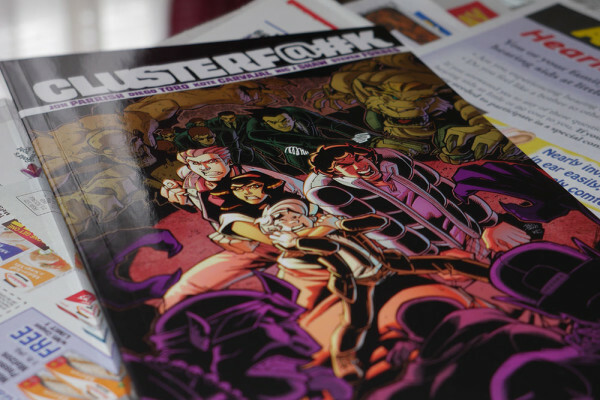 April: Clusterf@#k is released in stores! 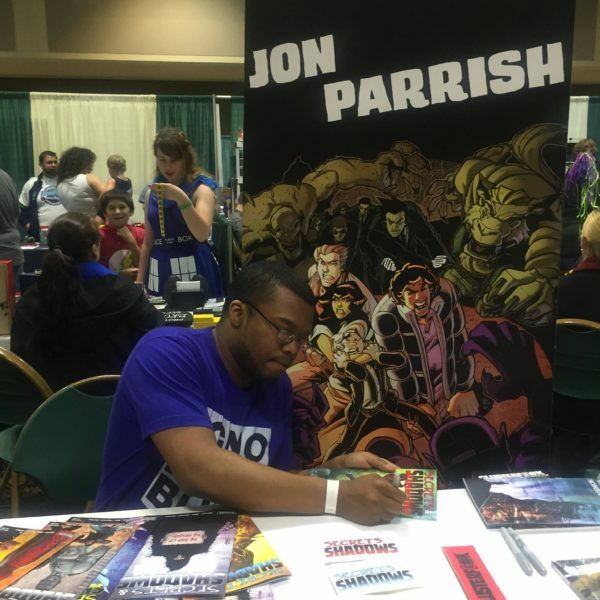 May: Pastimes Comic Book Signing for FCBD! I managed to have something going on almost every month. I felt like I wasn’t really busy, but I can see that I was completely stationary in 2016. A lot of great things happened, some of which will roll into 2017 and help me move onward and upward. I hope that 2017 brings everyone great things or that you’re able to find the things worth fighting for. I’m just going to keep on writing.